Have you mastered the hammer and saw? Have you just finished a renovation and need some renovation debris removal? 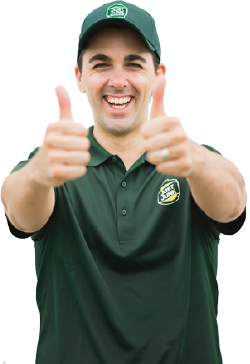 JUSTJUNKis ready to roll up our sleeves and get to work for you! Renovation debris hauling is as easy as pointing to the items that need to go and watch us work! The skilled professionals at JUSTJUNK will do all the lifting, loading and renovation debris disposal for you! Just sit back and relax after your reno job! 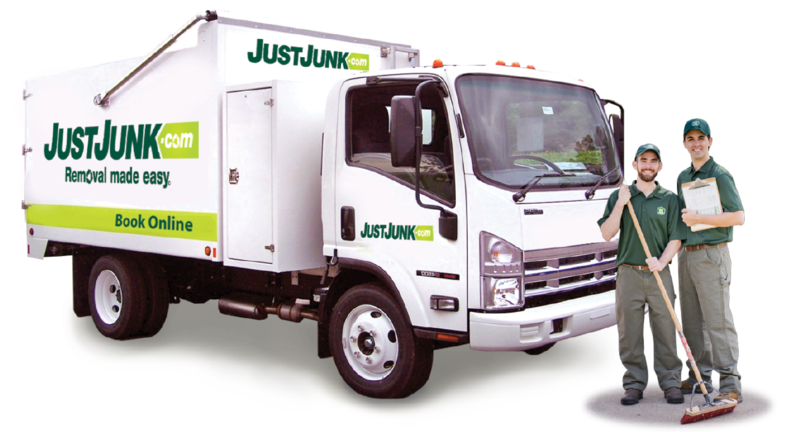 Since every renovation is unique, JUSTJUNK provides all customers with a free, no obligation quote, once we see what we would be hauling for you. JUSTJUNK pricing is based on the volume of space your renovation debris pickup occupies in our 15 cubic yard truck. If you like the price we quote you onsite, our fully insured and trained team are ready to get to work – no rescheduling needed! So sit back and relax as the friendly uniformed professionals from JUSTJUNK do all the renovation waste removal at no extra cost! All that heavy lifting, loading, hauling and disposal is done by our team to ensure you the lowest prices guaranteed for the quickest and easiest renovation debris pickup available! The environment is one of our top priorities here at JUSTJUNK. We are proud to be industry leaders in donation and recycling! 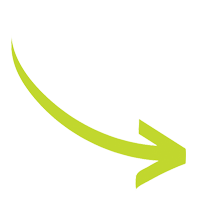 We work closely with local charities to donate any items that can be reused. Anything which we cannot donate is first considered for recycling before going to the landfill. We are happy to say we keep roughly 60% of the waste we collect out of the landfills! For renovation debris recycling, just ask the experts at JUSTJUNK!